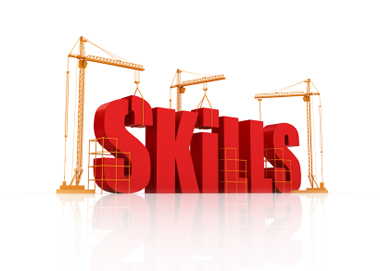 Teach essential workplace and life skills to improve productivity. Being successful in today’s competitive work environment means maximizing your personal management and interpersonal skills. Balancing the stress of home and work is no easy task. At RMS Consulting we provide a range of work life training programs designed to enhance your personal effectiveness and workplace success. Our workplace training programs can be tailored to meet your needs. We offer 1 to 3 hour trainings on a single topic of your choice or we can put together a ten-week package that combines many of our most popular training titles. We can also design a training program to meet your particular organizational or departmental needs. If you are interested in hearing more about our workplace training program, contact us at 309.681.5652.